All of our future marketing materials and our web page (www.donit.eu) will be updated to reflect the new and improved function and look of the Donit gasket sheets range. In case you need any marketing material please contact the marketing department. 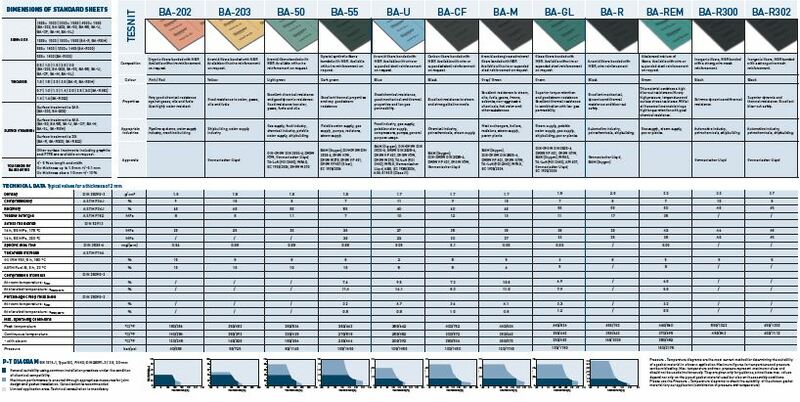 For Gasket sheets technical specifications please click here: Donit_GS_TDS.